It’s winter time in the Colorado Rockies and that means our Jeeps turn into vehicles of survival rather than just fun. Yeah, the hard top has to go back on the wrangler, but it’s a battle against the elements. Blizzards, icy roads, below freezing temps, yeah, whatever. Never had a problem in the Jeep when other cars are sitting on the side of the road, spun out, broken down, unable to compete. 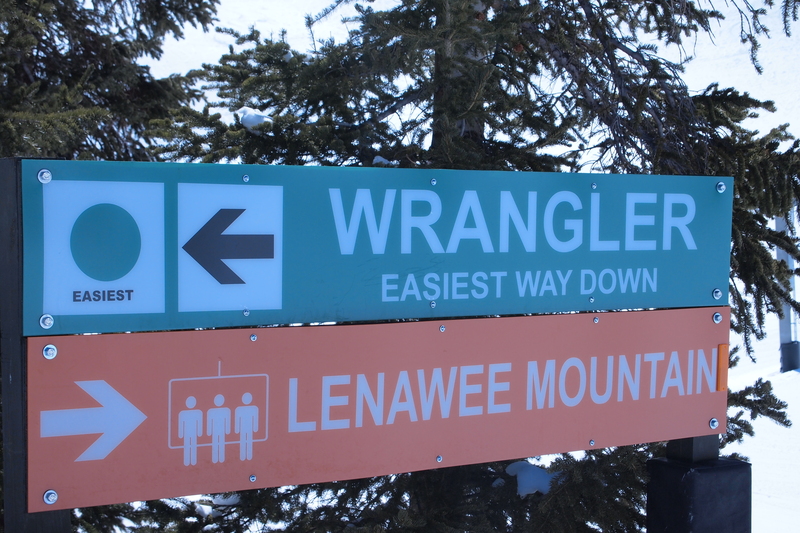 “The Easiest Way Down,” couldn’t have said it better ourselves! Props to A-Basin for the naming and safe driving to all our fans out there this Holiday Season. If you need some good gift giving ideas, head on over to our Products Page and be on the look out for some discounts in the coming week!